Cucumber is a member of the botanical family Cucurbitaceae, along with honeydew, cantaloupe and watermelon. 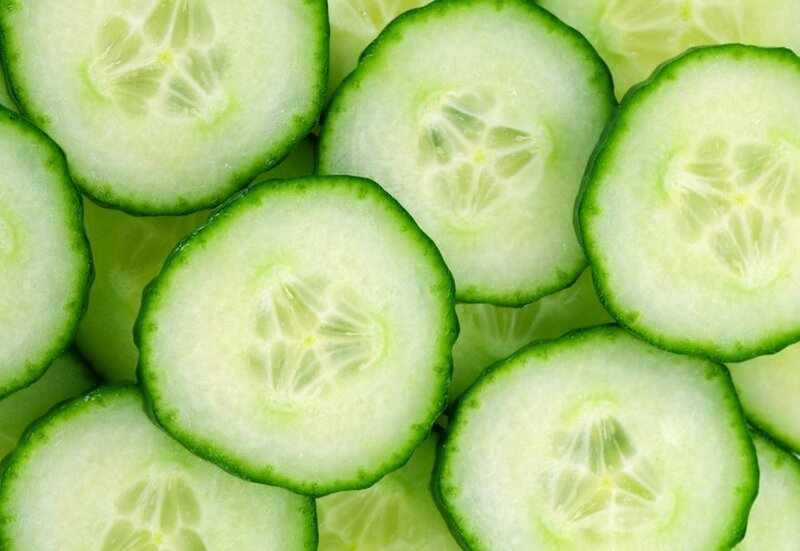 Made up of 95% water, cucumbers are naturally low in calories, fat, cholesterol and sodium. Their high water content helps ward off dehydration and combat the heat while their refreshing and mild taste appeals to even the pickiest eaters. Here we provide a nutritional breakdown of the cucumber and an in-depth look at its possible health benefits, how to incorporate more cucumber into your diet and any potential health risks of consuming cucumber. 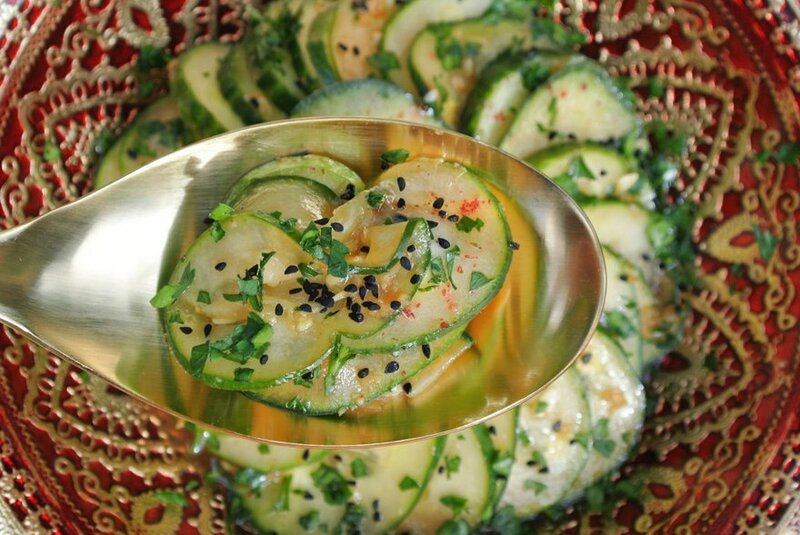 According to the USDA National Nutrient Database, 1 cup of raw sliced cucumber with peel (approximately 119 grams) contains 115 grams of water, 16 calories, 0.8 grams of protein, 0.2 grams of fat and 2.9 grams of carbohydrate (including 0.9 grams of fiber and 1.8 grams of sugar. One cup of cucumber provides 11% of vitamin K, 4% of vitamin C, magnesium, potassium and manganese and 2% of vitamin A, thiamin, riboflavin, B-6, folate, pantothenic acid, calcium, iron, phosphorus, zinc and copper needs for the day. Cucumbers also contain lignans, which research has shown my decrease the risk of cardiovascular disease as well as several types of cancer. Consuming fruits and vegetables of all kinds has long been associated with a reduced risk of many adverse health conditions. Many studies have suggested that increasing consumption of plant foods like cucumber decreases the risk of obesity, diabetes, heart disease and overall mortality while promoting a healthy complexion, increased energy, and overall lower weight. Made up of mostly water and full of important electrolytes, cucumber is a perfect food to have on hand during the hot summer months to prevent dehydration. Adding cucumber to water is a great way to increase water consumption as well. When used topically, cucumber has a cooling and soothing effect that decreases swelling, irritation and inflammation. 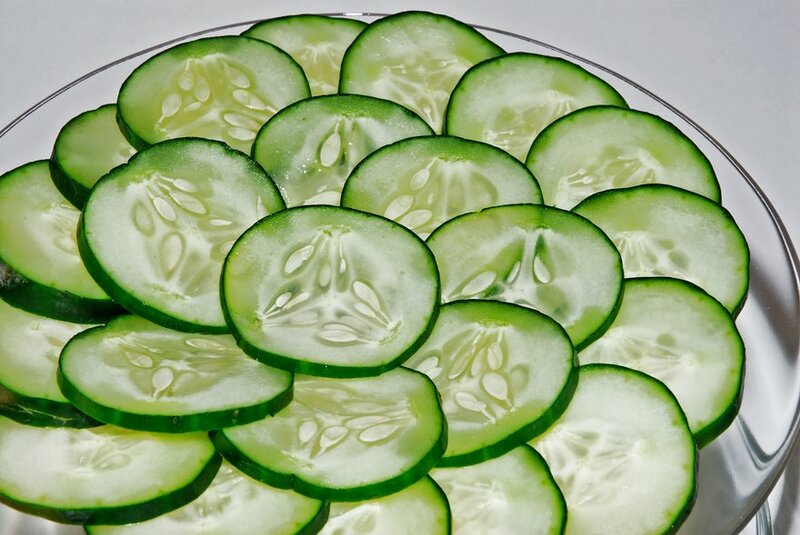 Cucumber slices can be placed on the eyes to decrease morning puffiness or placed on the skin to alleviate and treat sunburn. 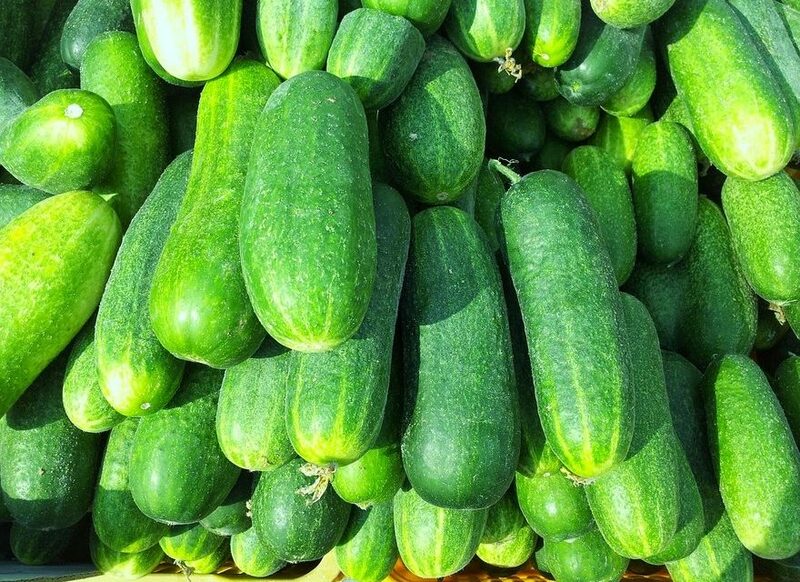 Cucumbers should be stored in the refrigerator for up to one week to maintain their freshness. Some cucumbers are treated with a wax coating after they are picked; do not wash these before storing but make sure to wash thoroughly or peel before consuming. Avoid cucumbers with ends that are shriveled or withered. Cucumbers are best when consumed raw and have a mild taste and cool crunch that make them a great addition to any salad or sandwich. Try mixing sliced cucumbers, tomatoes and feta cheese for a Greek style side dish. Jazz up your water by adding mint leaves and cucumber for a refreshing treat. Slice cucumbers into thick slices and dip them in your favorite hummus. The article provides very useful information on cucumber. My physician insists me and my wife to consume more cucumber which is beneficial in reducing blood sugar, control BP and maintaining normal health. Since many years I have made it a practice to eat a few slices of cucumber in the evening before night meal. Who does not like cucumber? Being and ardent lover of Nature obtained a degree in BACHELOR OF SCIENCE(AGRICULTURE)in year 1964.LOVE ALL THE 5 ELEMENTS OF NATURE PRAY TO LIVE IN HARMONY WITH NATURE AND LEARN LESSONS FROM THE GREAT MASTER. Great articles. Very useful and knowledgeable. one should refer to them often. 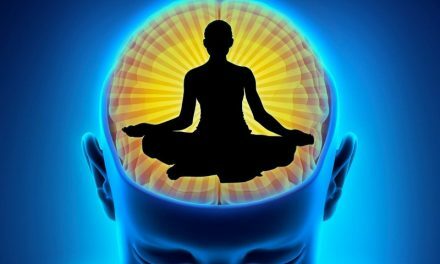 It’s really beneficial for all of us as we are mostly ignorant about them. Most of the items are available in our kitchen.